Monsanto used toxic industrial chemicals known as PCBs in the production of everyday appliances such as TVs, fridges and plastics for at least eight years after discovering the harm they did, newly-compiled archives claim to prove. From the 1930s, and until the end of their distribution in 1977, Monsanto was the dominant US producer of the chemicals. Now a trove of 20,000 documents, dubbed the “Poison Papers,” gathered from regulators, lawsuits and archives by campaigners and scientists, claims that the Missouri-headquartered company openly discussed the environmental and health impact of PCBs. “If authentic, these records confirm that Monsanto knew that their PCBs were harmful and pervasive in the environment, and kept selling them in spite of that fact. They knew the dangers, but hid them from the public in order to profit,” Bill Sherman, the assistant attorney general for the state of Washington, which is suing the company, told the Guardian. Several cities in the Pacific Northwest, including Seattle, and multiple municipalities in California, such as San Diego and San Jose, are also currently pursuing legal action against Monsanto. The non-biodegradable nature of PCBs, which are still found both in water and in soil worldwide, has since turned out to be one of its most serious legacies. “Direct lawsuits are possible… because customers using the products have not been officially notified about known effects nor do our labels carry this information,” read the assessment. At the end of the document, the author provides Monsanto with three solutions: Do Nothing (“poor customer relations” and “potential loss of business”), Discontinue Manufacture (“not that simple”) and presumably the option the company chose: Respond responsibly by phasing out the product (“maximizing the corporate image by publicizing this fact”). “At the end of the day, Monsanto went for the profits instead of for public health and environmental safety,” said Sherman. 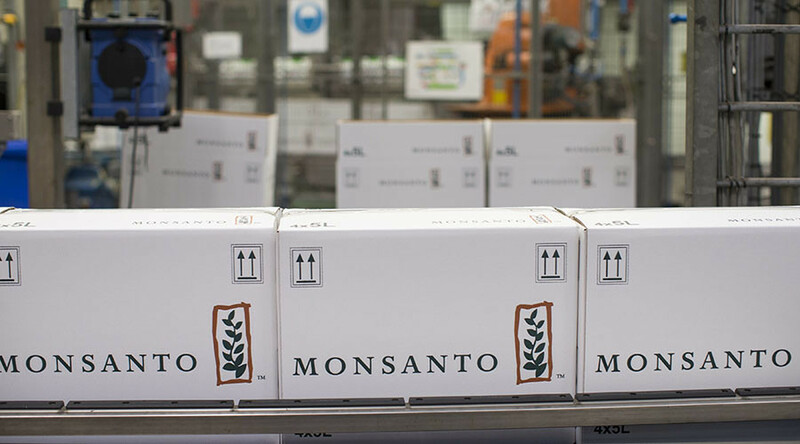 Monsanto argues that it was an industrial leader in curtailing the use of PCBs – stopping their sale in applications where they could leak in 1972, and discontinuing their retail altogether two years before the 1979 ban. Human contact with increasing quantities of PCBs is linked to a host of negative outcomes, from cancers, to neurological damage and sterility. PCBs were responsible for two mass food contamination events, in Japan in 1968 and in Taiwan in 1979, as well as a scandal over an alleged cover-up of a contamination in Belgium in 1999, which is thought to have brought down the incumbent government. 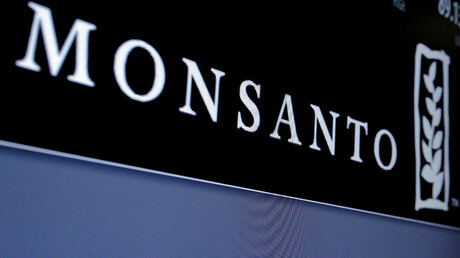 Monsanto, which has been the target of high-profile public protests for decades, is currently besieged by several high-profile class action lawsuits over the carcinogenic properties of its weedkiller Roundup, which has been banned in several European countries, and the lengths to which it purportedly went to manipulate academic, regulatory and media coverage of the glyphosate-based bestseller. 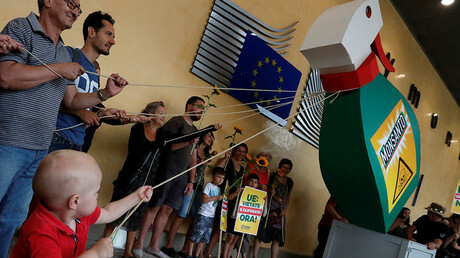 The company is awaiting EU approval for its $66 billion takeover by German chemical giant Bayer, which could result in the elimination of the Monsanto brand, which has become synonymous with various controversial industrial practices.